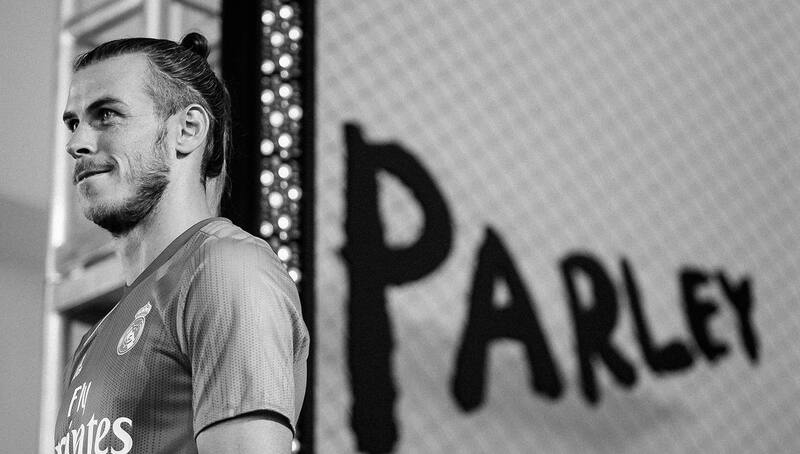 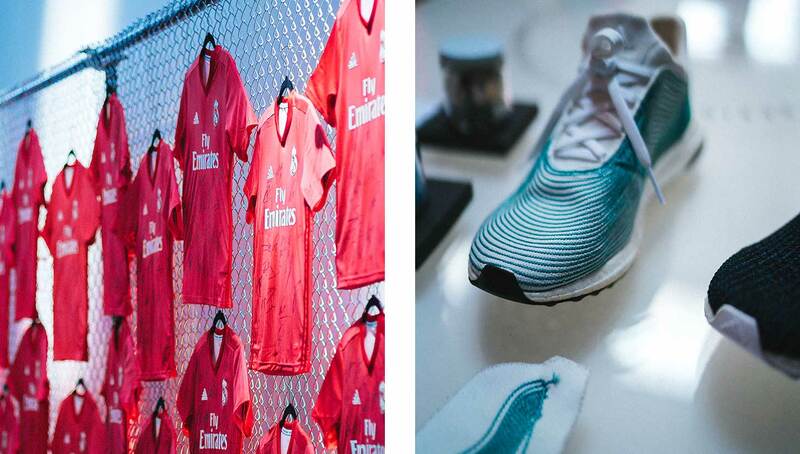 Made out of upcycled marine plastic, the 2018-19 adidas x Parley Real Madrid third kit was unveiled yesterday in an exclusive event in New York City. 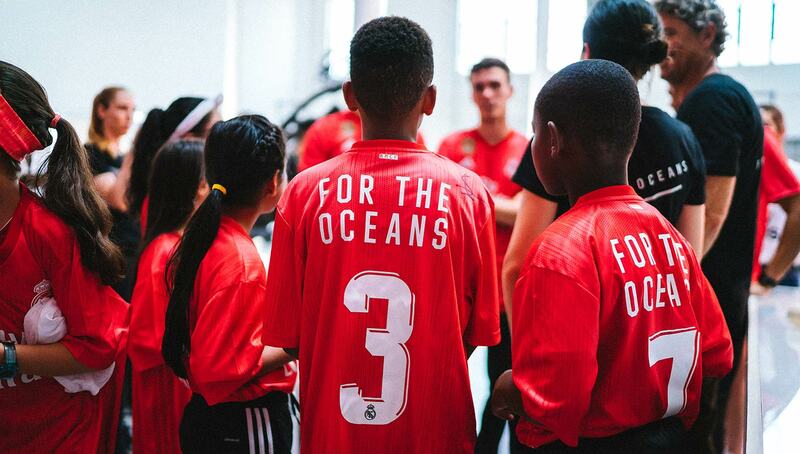 In a beautiful ocean coral-inspired colorway, the kits provide a constant reminder to all of the marine life currently put at risk due to ocean pollution. 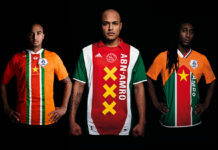 Since the earliest days of the beautiful game, football kits have served as a symbol. 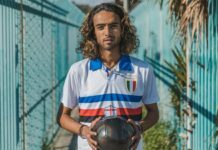 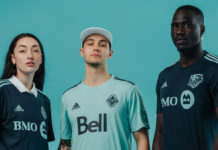 Whether they show off your team loyalty, make a bold fashion statement, or even evoke a sense of nostalgia, kits have always been more than just a shirt. 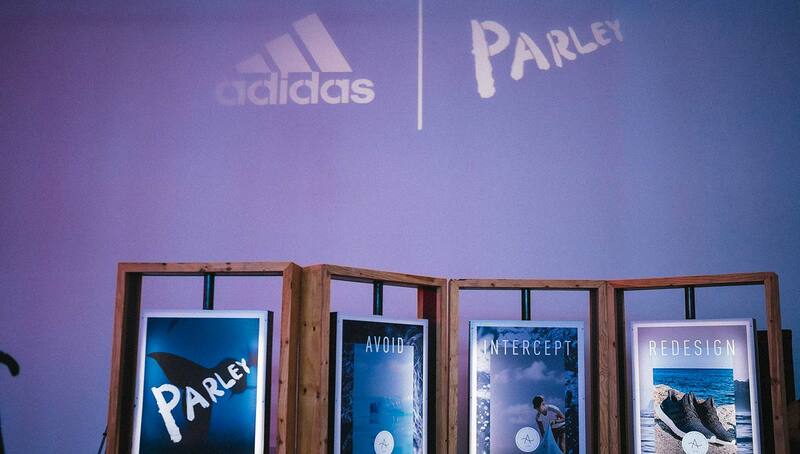 adidas has pushed this notion even further, making an impact on a global scale through its upcycled ocean plastic kits in partnership with Parley. 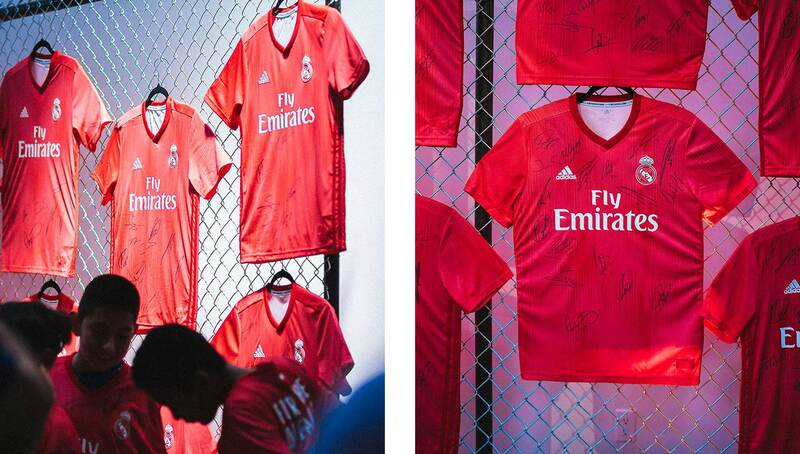 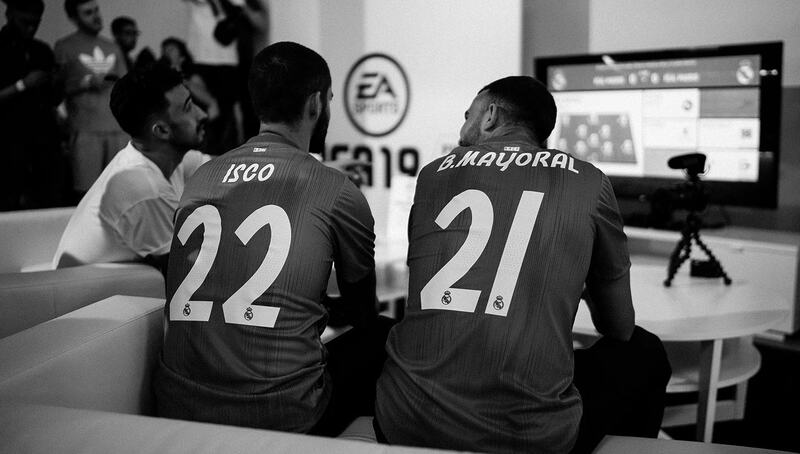 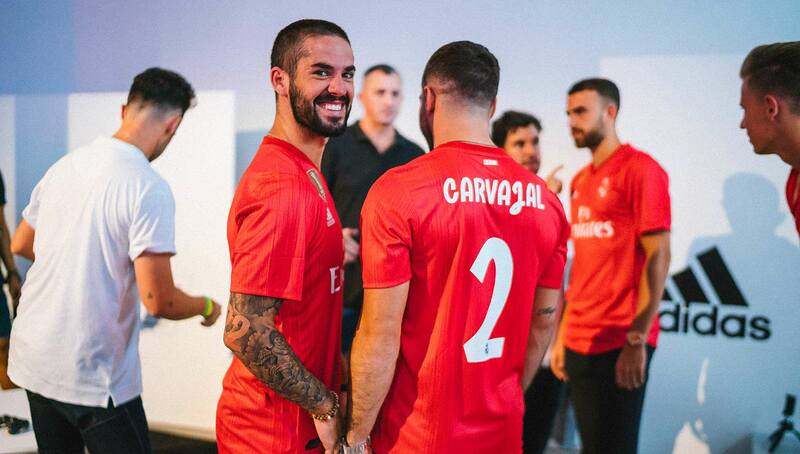 A partnership that begun with a set of special-edition MLS kits in 2017 has since expanded to full-time third kits for Manchester United, Juventus, and now Real Madrid. 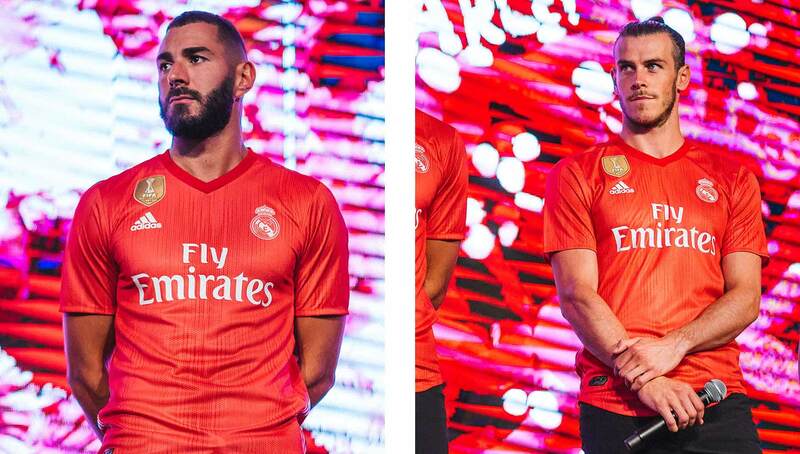 While both the Man U and Juventus kits featured a charcoal color similar to the MLS Earth Day Parley kits, Real Madrid’s come in a stunning coral, a nod to the rampant coral erosion that has occurred in response to increased ocean pollution. 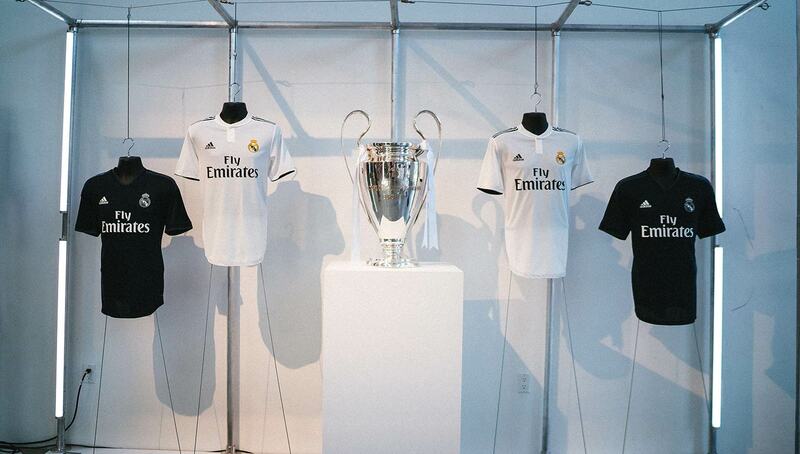 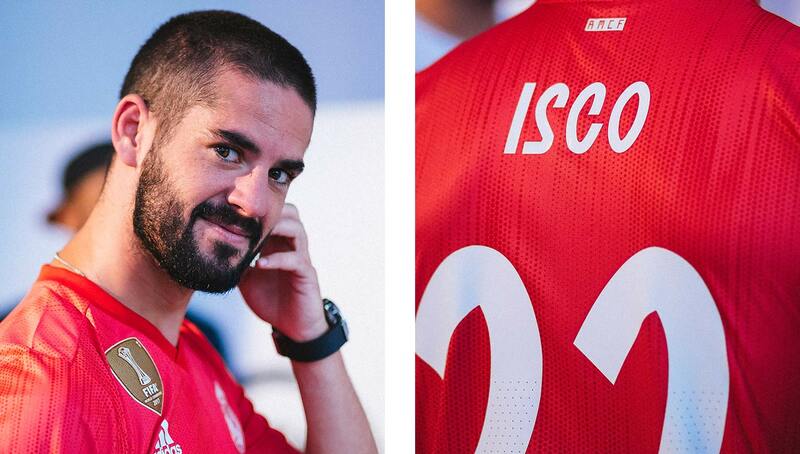 Real Madrid will debut the kits tonight in their International Champions Cup match against AS Roma. 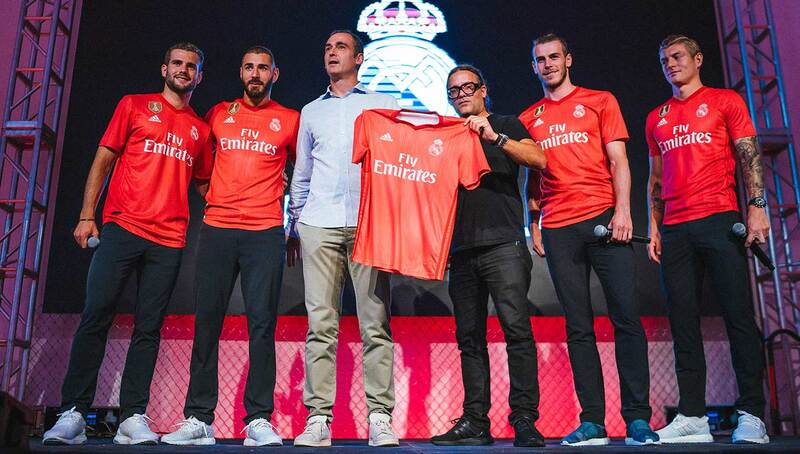 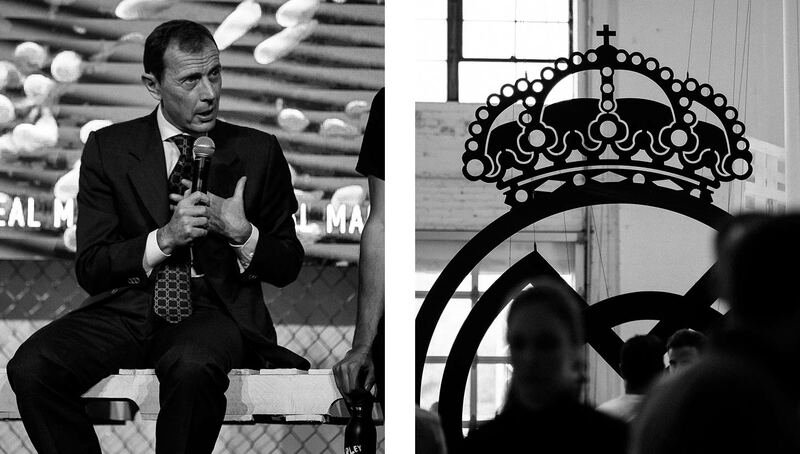 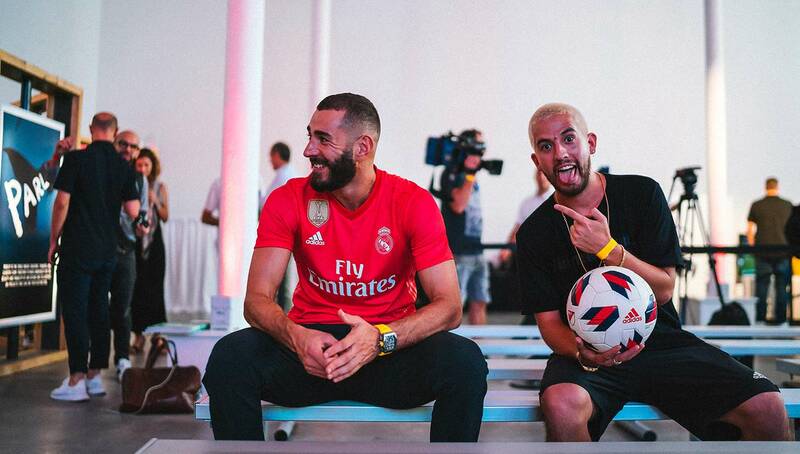 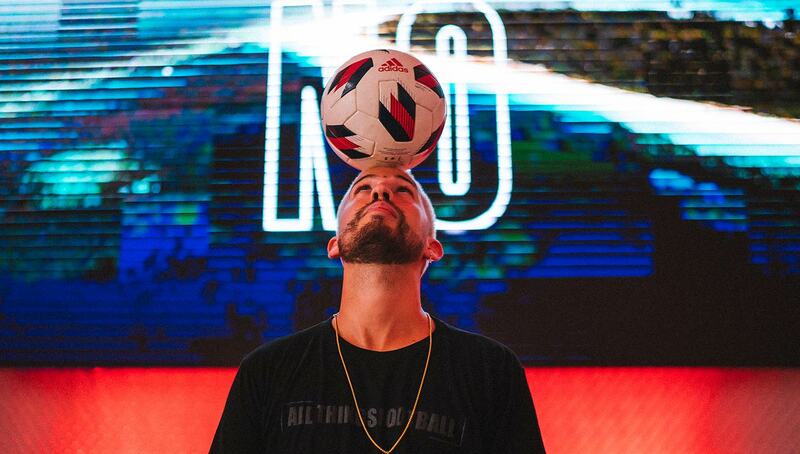 Unveiled at an exclusive event in New York City that featured some of the club’s biggest players, including Gareth Bale, Karim Benzema, Toni Kroos, Nacho Fernandez, and Isco, the event also included a discussion panel that covered the effects of plastic pollution and the role sports can play in eliminating it. 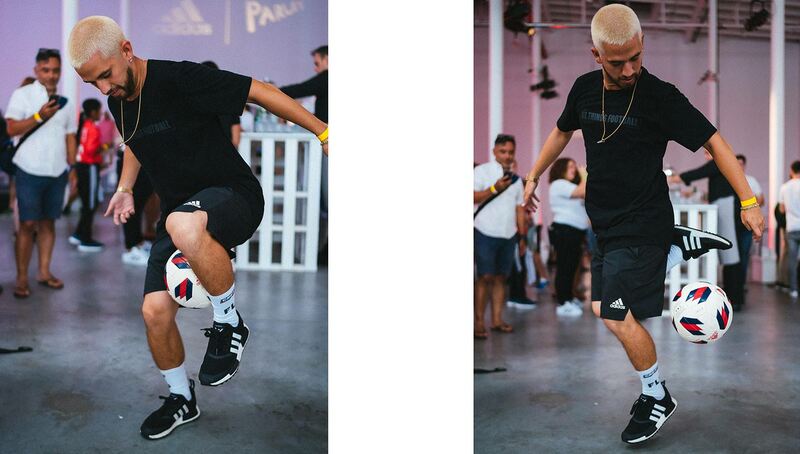 Additionally, New York-based freestyler and MC Frankie Flo was present, putting on a performance for those in attendance. 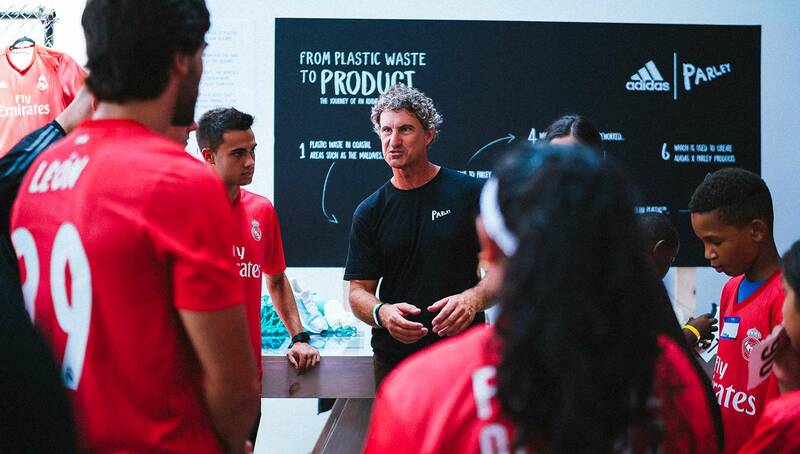 With plans to exclusively use recycled plastics by 2024, adidas continues to prove itself as one of the world’s most eco-friendly brands, and they are not sacrificing the innovation and design of their products while doing so. 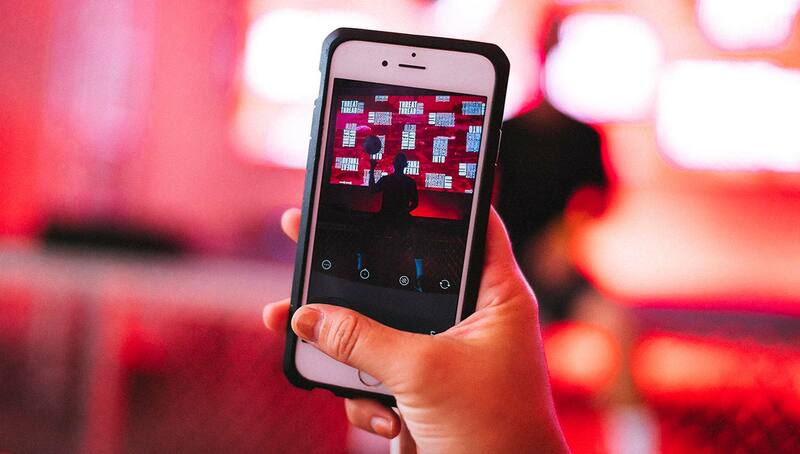 We’ll see if their efforts will inspire other brands to follow suit. 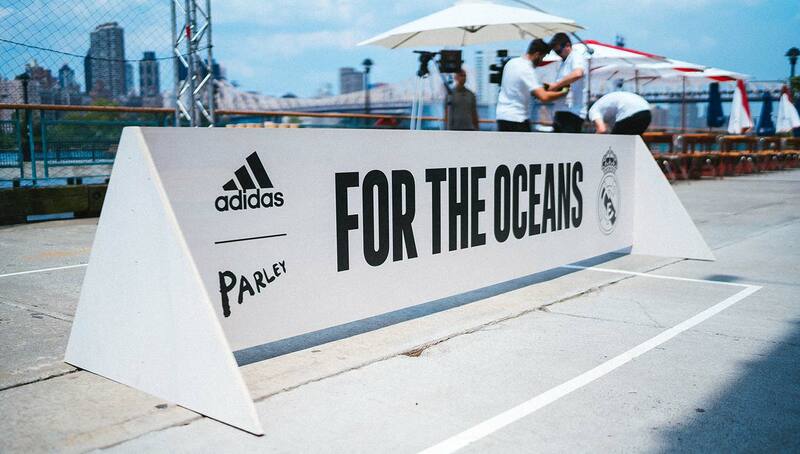 The adidas x Parley Real Madrid 2018-19 third kit is now available online at adidas. 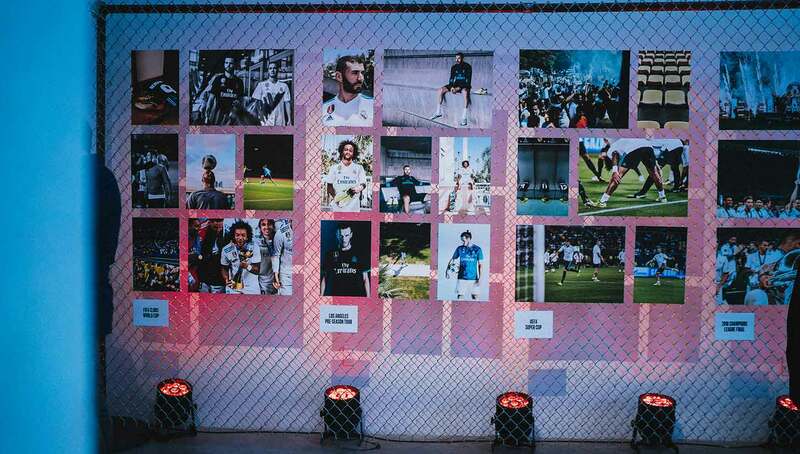 Photography by Sebasbk for Urban Pitch.